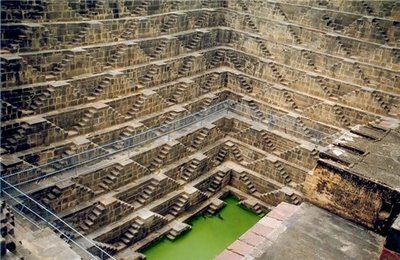 is a famous stepwell situated in the village of Abhaneri near Jaipur in the Indian state of Rajasthan. 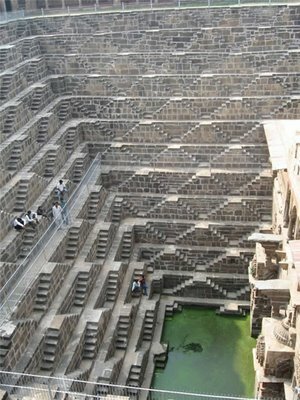 Built in the 9th century and has 3500 narrow steps and 13 stories and is 100 feet deep. Thanks, your comment means special and support me a lot.